Since 2011, the Getty Conservation Institute has partnered with the Arab Image Foundation, the Metropolitan Museum of Art, and the University of Delaware on the multi-year collaborative Middle East Photographic Preservation Initiative (MEPPI), with key funding provided by the Andrew W. Mellon Foundation. As the culmination of the initiative approaches, we will be sharing reflections from those who have taken part in MEPPI. —Ed. The Beirut-based Arab Image Foundation (AIF), established in 1997, collects, preserves, and researches photographs from the Middle East, North Africa, and the Arab diaspora dating from the mid-nineteenth century to the present. It is a dynamic and to a degree idiosyncratic collection, in that it does not merely illustrate the history of photography in the region but also situates a wealth of different photographic practices in a complex field of social, economic, political, and cultural factors. 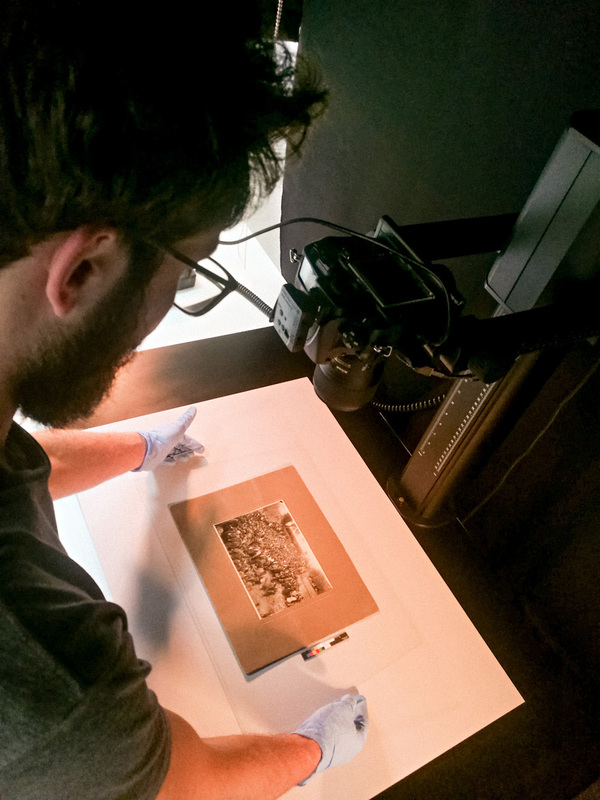 In order to ensure public access to the collection, the AIF has been digitizing its holdings of more than 600,000 images, integrating them into an online database. We are currently involved in a large-scale initiative funded by the Norwegian Ministry of Foreign Affairs, Sharjah Art Foundation, Robert A. Matta Foundation, the Violet Jabara Charitable Fund, the Arab Fund for Arts and Culture, and the Ford Foundation, to digitize the remainder of the collection. Many factors come into play when deciding what to digitize next; we take into account the fragility of the material and its deteriorating state, as well as its cultural, historical, and artistic importance. Out of a total collection of 600,000 photographs we’re currently entrusted with, we’ve only managed to digitize 35,000 of those in high resolution. This work is a great challenge for a nonprofit institution such as the AIF, whose resources have always been limited and dependent on small grants and in-kind donations. Subsequently, our digitization priorities often shift based on the publications and exhibitions that fund our activities. Perhaps one of the biggest challenges that we face in digitizing the AIF collection on a day-to-day basis, and which no doubt other institutions also have to address, is how to produce a digital image that is both a trustworthy visual record of the physical item and a legible image of the type most users have come to expect. 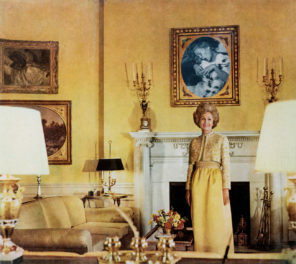 Every day, we work with photographs of various formats and sizes, many of which have reached advanced stages of image fading and emulsion loss. While it might be tempting to try to remedy this damage digitally and bring out the best image possible, we must also respect the authenticity of the photograph being digitized, in all of its imperfections. Today, we look at photographs not just as captured images, but as objects with physical characteristics that we try our best to reproduce digitally. We understand that these characteristics are now part of the history of the photograph and are equal in importance to the captured image. Another question we grapple with is this: What do we do with all the scans we’ve created over the last twenty years? 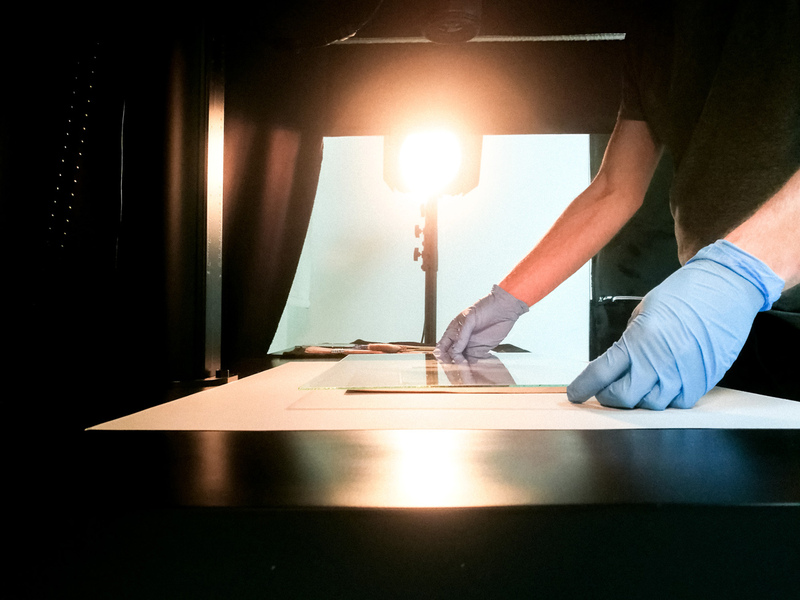 Even though we’ve been producing exhibitions and publications since 1997, it wasn’t until 2010 that, with the help of a grant from Bank of America, we set up our first in-house digitization station and standardized the process, with clearly written guidelines, for imaging and digital preservation. All digital material created prior to that had been outsourced to local specialists in Beirut, who each had their own methodology of work. Today, it is quite the challenge to assess which of these files we can still use and which items will require new photography, especially when the capture process used was neither standardized nor documented, but rather customized to the needs of the project for which it was produced. This gets even more complicated when the technologies we use for both capture and storage are ever changing. Every few years, we adopt new equipment to facilitate our process and produce better reproductions with higher color and tone accuracy. At the end of the day, ensuring that all the digital files we produce still exist, year after year, is not enough. So we have developed a set of clearly written imaging standards, which is essential to the preservation of our files and the sustainability of our process. We begin by identifying the references of photographs and items to be digitized, and divide them into batches based on the medium and dimensions of each one. We take the material out of cold storage up to twenty-four hours prior to capture, allowing each item enough time to adjust to the climate of the working space. 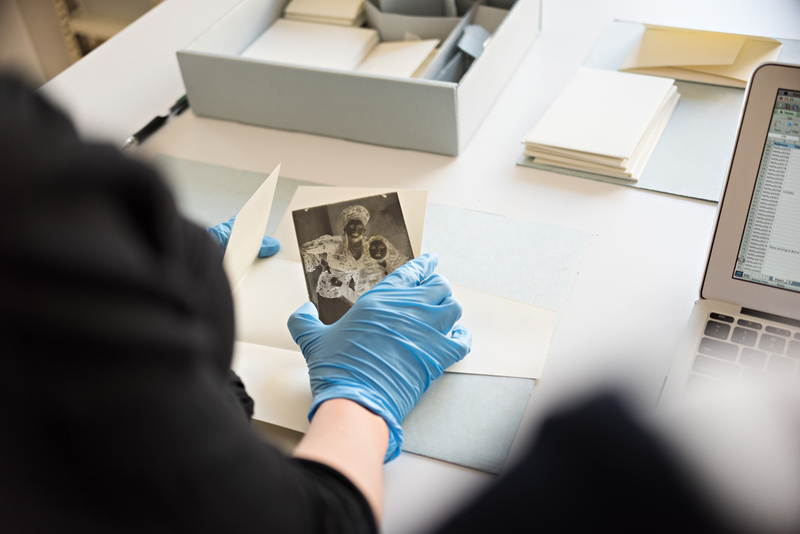 Meanwhile, the working tables are decluttered and cleaned of dust, and depending on the type of material to be digitized—prints, film negatives, glass plates, or albums—the appropriate imaging equipment is chosen and calibrated. During capture, one or many master files are created for each item digitized, making sure that every facet is recorded and properly documented. Then each master file is digitally processed to create a derivative file, in which the tones, colors, and layout are adjusted to match the physical item. Both master and derivative files are archived for long-term digital storage. It is also important to capture as much information about the content of the photograph as possible, so we usually provide the original owners of our photographic collections with a template to annotate each photograph they have given us. But most often, photographs remain unidentified, making the annotation process more complex. Sometimes, our preservation and digitization staff are able to fill in missing information themselves. At other times, we turn to researchers and historians who can help us identify missing information. 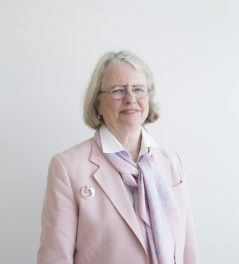 The AIF aims to increase knowledge about its collections. Collaborative research and documentation projects are being implemented, and the practice of co-documentation is being explored through collaborative group sessions and the development of a collaborative documentation tool through a future online platform. People can access the collections and share monitored information that they deem important. This will establish an interesting flow of information that can continue to build knowledge. It’s also important to note that only material that has been properly catalogued and inspected by our preservation team makes it through to the digitization lab. Our work is focused on preventive conservation, so we don’t use any complex, reconstructive treatments for any of our collections; dry or wet surface cleaning are the only procedures applied at this time. Put more simply, our responsibility toward every item is to avoid and, as much as possible, minimize future deterioration or loss. We never interfere with the item on a structural level or change its appearance. 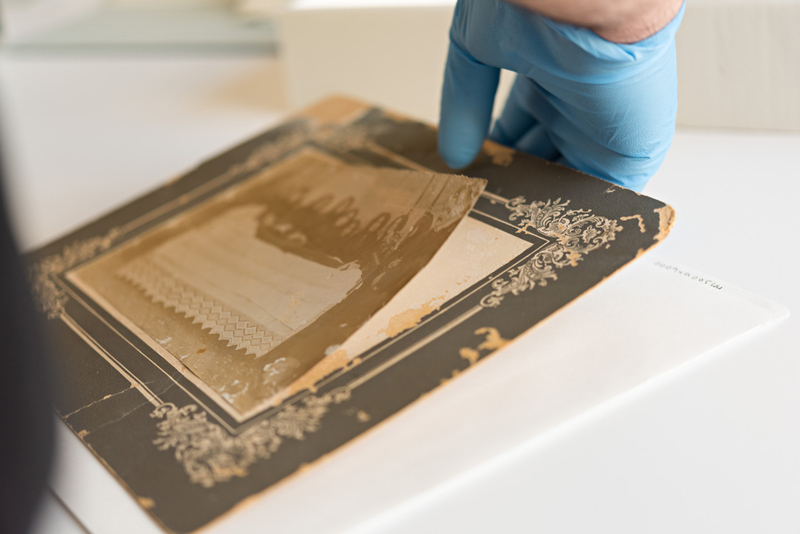 More often than not, digitization technicians must deal with collection pieces in very fragile condition, such as broken glass plates, transparencies with peeled emulsion, or film negatives in advanced stages of deterioration. Due to their physical and chemical instability, the handling and digitization of such pieces is complex and delicate. In this case, one of us, Clémence or Rachel, will assess the piece and advise on proper handling techniques and imaging equipment. 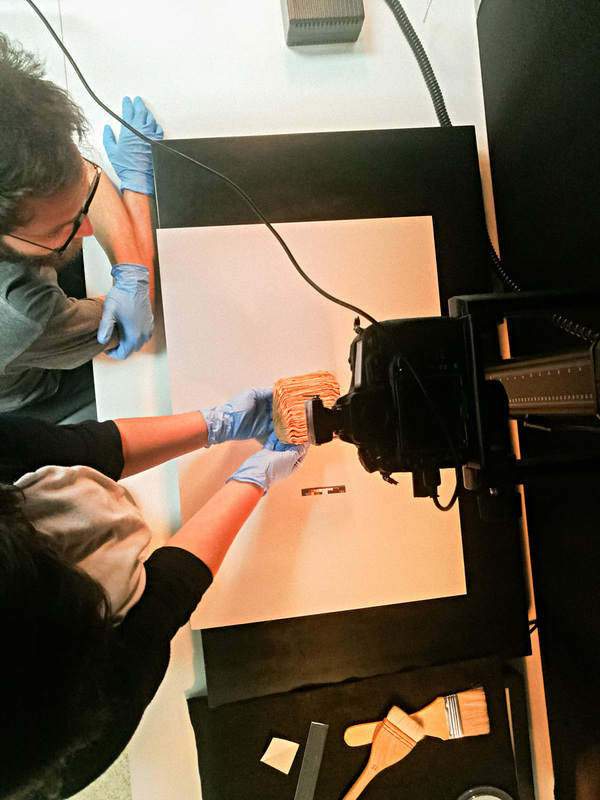 In severe cases, Rachel might handle the item while the digitization technician tries to capture the best image. Moreover, we make sure that the digitization process itself is not harmful for the material in the long run, first by ensuring that its exposure to light is as minimal as possible, and second by making sure that the physical state of the item is not affected by excessive physical handling from the digitization equipment–especially relevant for bound albums and manuscripts. From a preservation perspective, because we are an institution in a country surrounded by a conflict zone, planning for disaster response has become second nature. Due to the ever-shifting political situation, our most threatening risk is armed conflict. So far, the AIF hasn’t been directly in a conflict zone, but this does affect our planning for emergencies and disaster response. It’s one of the most challenging risks, because the variables are endless and, given our limited resources, it is hard to predict what exactly would be affected in an armed conflict or war eruption. We have already taken preventive measures for the collections, and we are also working on a priority list and finding an alternative storage location, among other things. The development of our emergency plan has been in progress for a few years now. We are always looking for opportunities to share our knowledge with institutions and the public alike. We realize how overwhelming emergency preparedness can be—and how difficult it is to find the proper resources and funding. That is why we are constantly trying to build a network of collaboration and exchange with neighboring institutions, to spread awareness of preservation issues and make use of our combined experience. During my four years at the AIF, I (Charbel) have looked at and scanned thousands of photographs, yet my favorite still remains a 4″ x 5” glass-plate negative from Tripoli, north of Lebanon, by the photographer Antranik Anouchian. It is a studio portrait of what seems to be a naked man kneeling over a ball of stone. Years before Lebanese collector Mohsen Yammine brought us this glass plate, it was stored in an abandoned studio that suffered water damage. 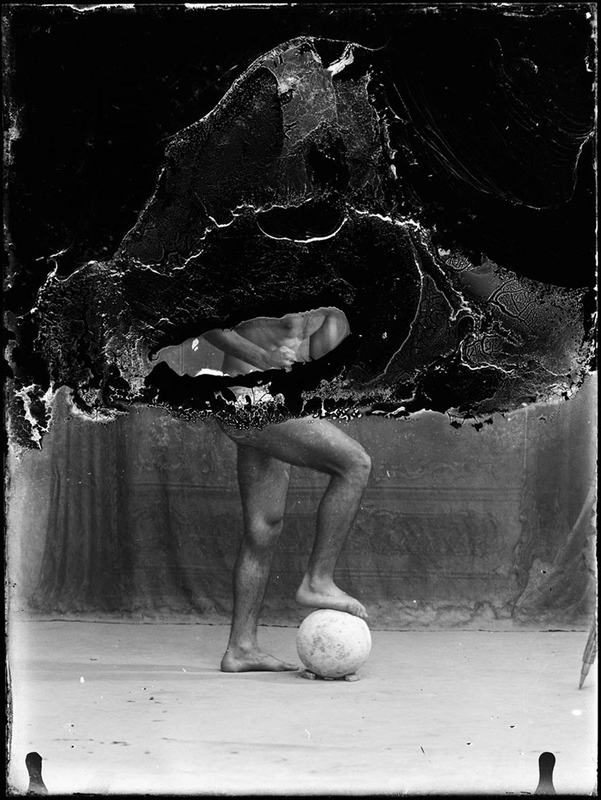 This resulted in the loss of the gelatin layer, clearly visible in the upper half of the photograph, which hid the identity of the man and obstructed the view of his body. As archivists at the AIF, we take a preventive-conservation approach to all of our collections, and we are rarely interested in reconstructing damaged photographs. We believe that the traces left on photographs after years of handling—and perhaps neglect—become part of the object, and this photograph is a great example of how this damage can add another layer of comprehension to an image. One of my (Rachel) favorite photographs in the AIF collections is from the Abdel Hadi family collection. It’s a photograph of the Hindenburg zeppelin flying over Jerusalem. It’s one of the photographs that I always find myself going back to. 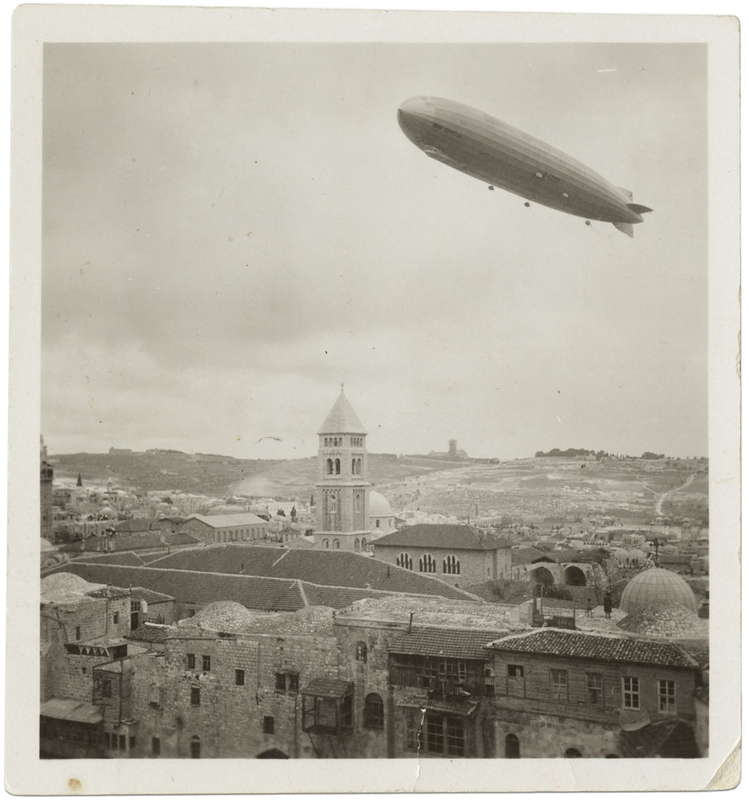 The airship is such a fantastic element, and the idea of the passengers flying over Jerusalem—a place that I as a Lebanese national can only experience through stories, pictures, and traces—is fascinating to me. 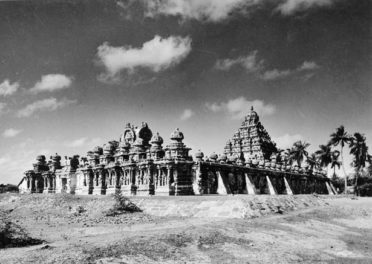 For those wishing to learn more about the photographic collections in the Middle East, we recommend starting with the collections directory of the Middle East Photograph Preservation Initiative (MEPPI). Besides building capacity in the Middle East and North African region on the care and preservation of photograph collections, MEPPI was able to conduct a survey of significant photographic holdings across the Arab world, Turkey, and Iran, and today it is accessible online for free. We would also suggest visiting the online portal of the Modern Heritage Observatory (MoHO). This is a network of institutions and collections from the Middle East and North African region working together to advocate for the preservation of modern local cultural heritage, with an emphasis on photography, music, architecture, video, and film. Text of this post © Arab Image Foundation. All rights reserved. I am the Head of Collections at the Arab Image Foundation, Beirut, LebanonAIF. Thank you for the article, I found it very interesting and wonder if you might know and share the educational background of the staff working on this project.